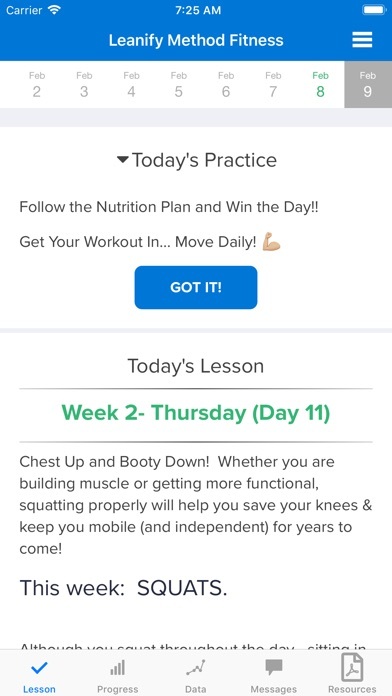 The Leanify Method Fitness app is designed for clients of trainers who have enrolled in the Leanify Method Fitness program. 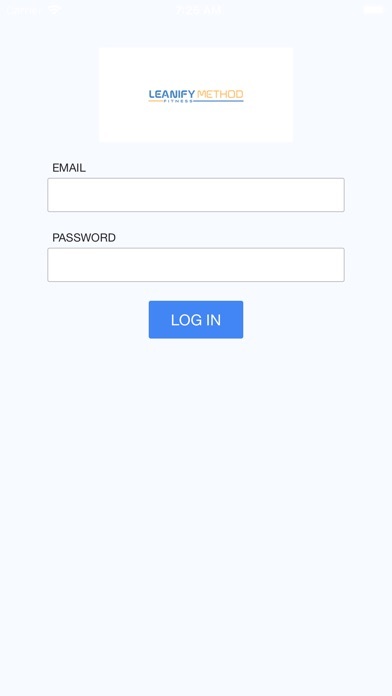 The app will send push notifications and prompt clients to answer yes/no question in regards to comply with healthy habits sent by the trainer. 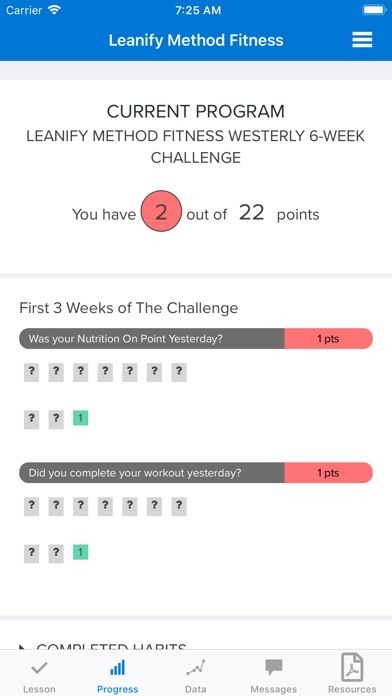 Clients and trainers can track progress and help the client to improve overall health.